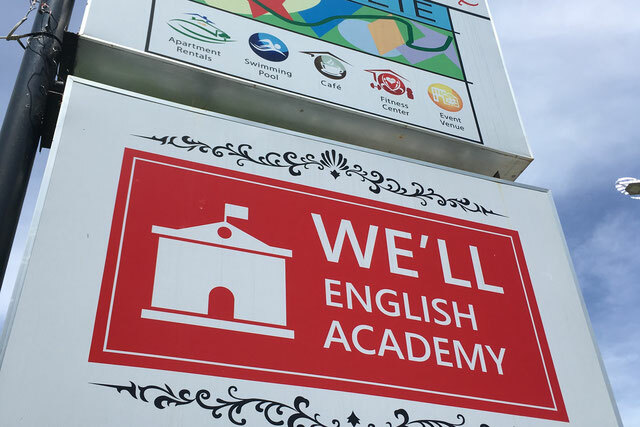 We really hope a lot of students from all over the world come and learn English in We'll English Academy, ESL School in Dumaguete, Philipppines. Let us, Therefore, introduce us not only in Japanese but also in English, Korean, and Spanish. Chinese is also coming soon! 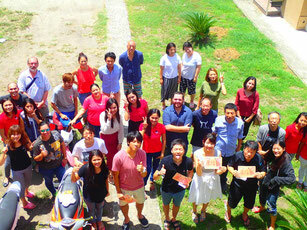 Reliable ESL School operated by Japanese. 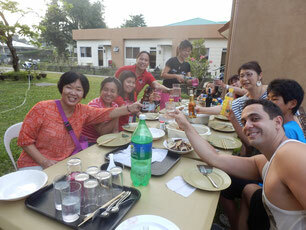 Attractive ESL School Dumaguete, No.1 popular city in PH. 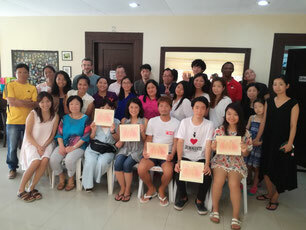 First ESL School certified by TESDA(Ministry of Education) . 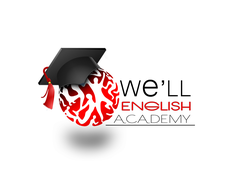 We are excellent in education, facility and location(city)! These three elements are the most important ones in learning English in Philippines. 저희 학교의 미션은 “전세계의 사람들과 이어지고 싶다. 그를 위해서 영어를 배우고싶다.” 이런 당신의 진심을 실현하는 것입니다. 이 미션을 수행하기 위해 교육.시설.입지에 최대한 고집한 결과, 세부나 마닐라가 아닌, 필리핀의 학원도시 두마게티에 영어학교를 설립하게 되었습니다. a escuela ESL de confianza. Una escuela ESL con atractivo, ya que se encuentra en Dumaguete, la ciudad más popular entre los turistas en Filipinas. Primera escuela ESL certificada por TESDA (Ministerio de Educación) cómo Excelente en Dumaguete.